He arrived in 2003 at the San Diego Zoo, where he and his mate had five cubs. SAN DIEGO — After leaving the San Diego Zoo early Tuesday morning, Gao Gao the giant panda is safely back in China, where he was born about 28 years ago. 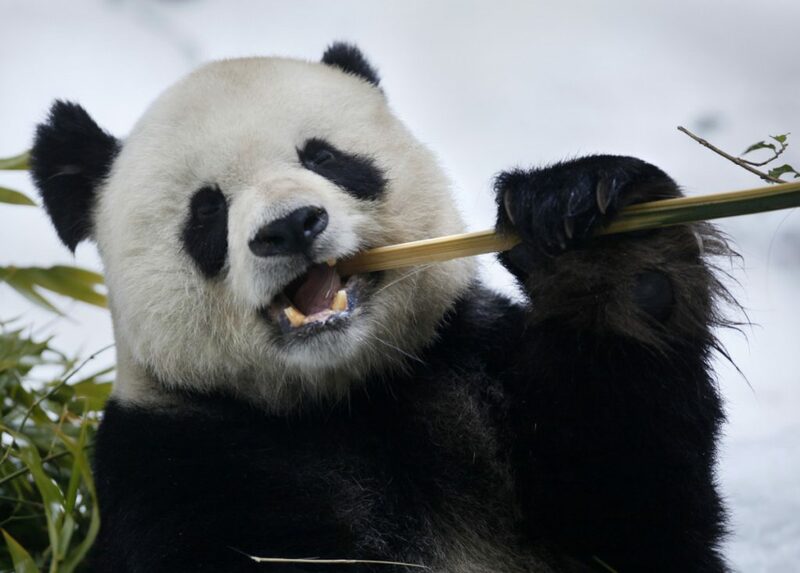 Gao Gao is now exploring his extensive new habitat in the China Conservation and Research Center for the Giant Panda, said San Diego Zoo spokeswoman Christina Simmons. The center is in Dujiangyan, in central China. Gao Gao will be in quarantine for at least 30 days. Those in contact with Gao Gao will follow heightened biosafety procedures. But since pandas are normally solitary, isolation from other pandas won’t make much difference to him. The only time they normally get together is mating season. While panda cubs stay with their mothers, they leave when mature. Three zoo employees who accompanied Gao Gao to China are still there. A wild-born panda, Gao Gao arrived at the San Diego Zoo in 2003 as part of a historic partnership between the zoo and Chinese authorities to study panda reproduction and improve success in breeding. He and Bai Yun had five cubs. They have all survived to adulthood, and some have had cubs.